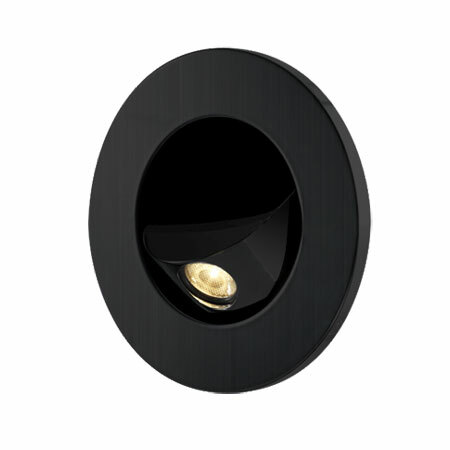 The Rapino 3 watt black recessed CREE LED reading light is one of the many modern reading lights available on the market today. 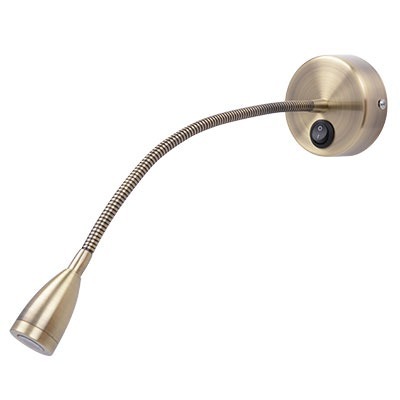 This recessed reading lamp is perfect for both residential and hotel use. This light has several features worth noting. 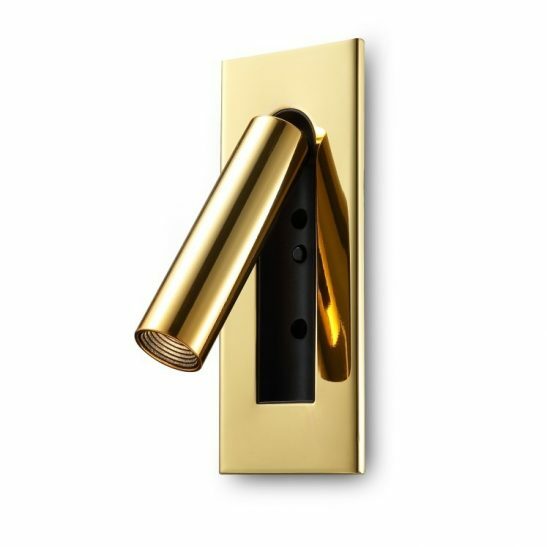 The main part of the light’s fitting is recessed into the wall, which means you need an 82mm hole cut into your bedroom wall. 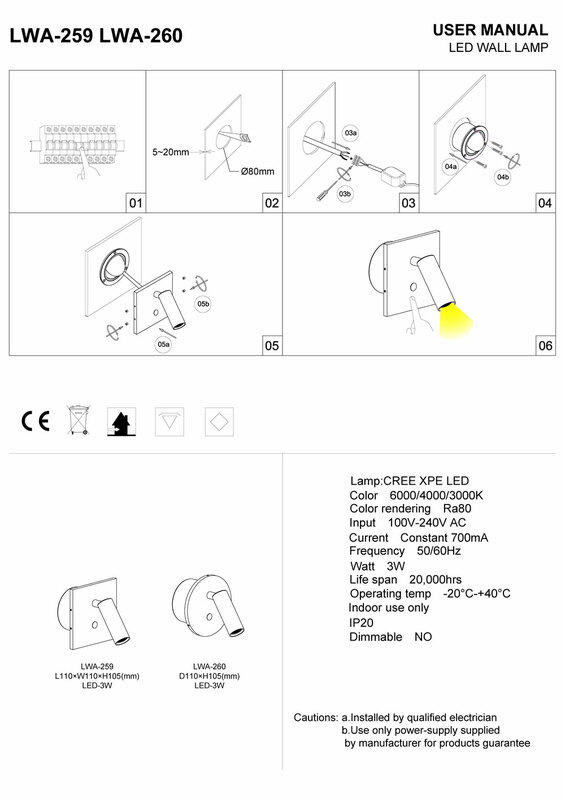 The back plate for light itself measures 105mm in diameter. The light itself is wired directly into the 240 volt supply. 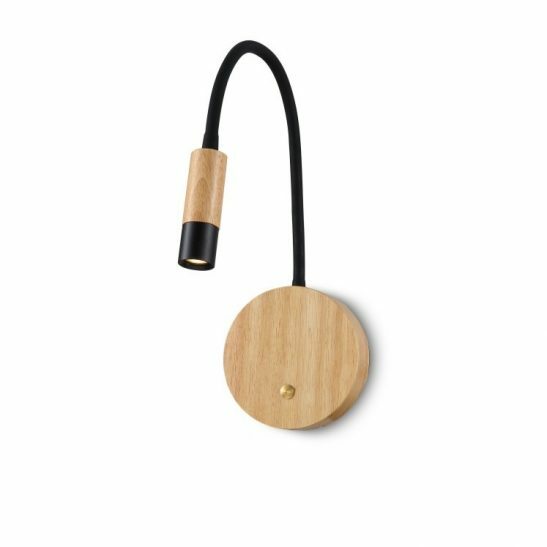 The head of this recessed reading lamp can be tilted or twisted so you can direct the beam of light exactly where you want the light to fall to make reading in bed as comfortable as possible. 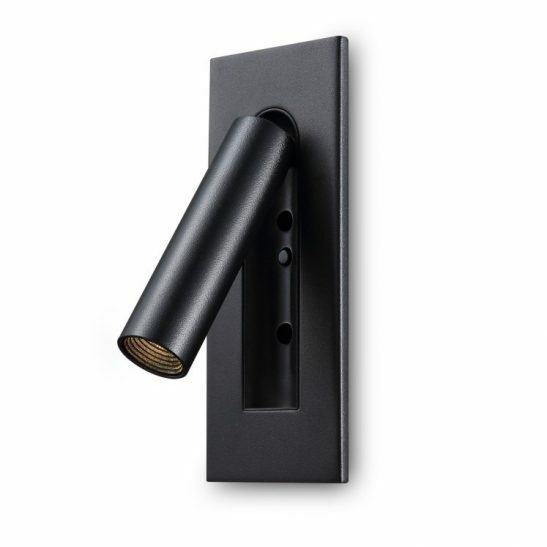 This 3 watt CREE LED light is finished in black paint adding to the modern look of this light. 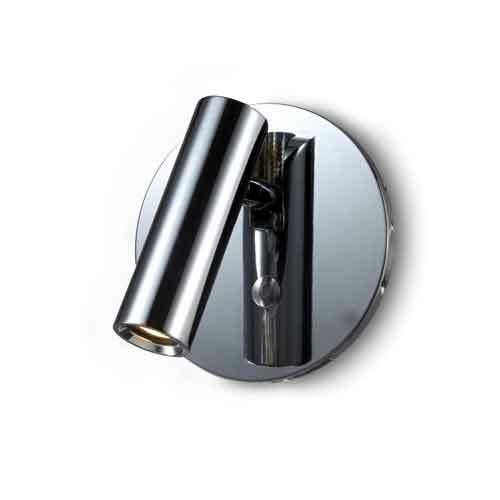 Like all recessed reading lamps this light sits flat against the wall leaving your wall looking fresh, clean and uncluttered. 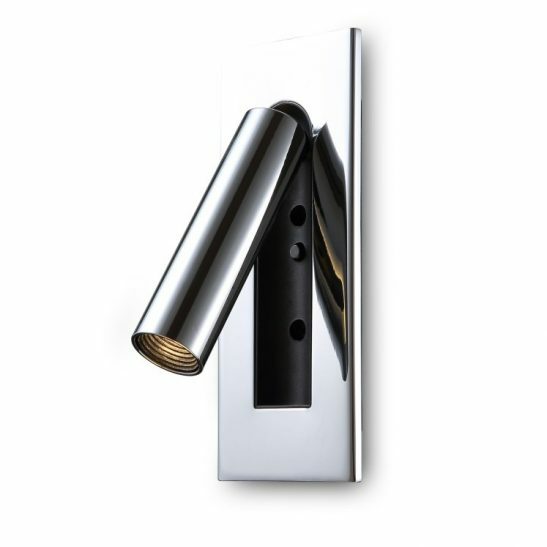 The light is designed to provide users 50,000 hours of lighted reading pleasure. 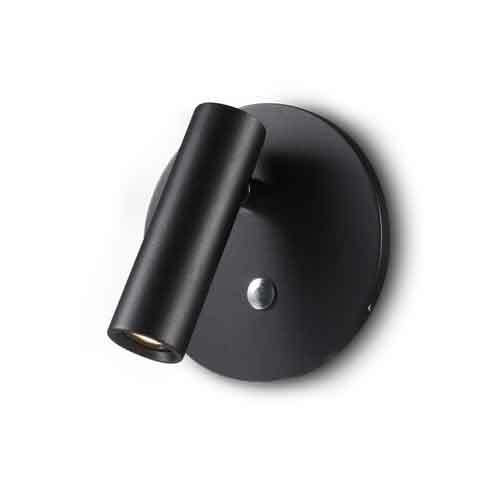 This Rapino 3 watt black recessed reading lamp comes with a 3 year guarantee and is extremely energy efficient. 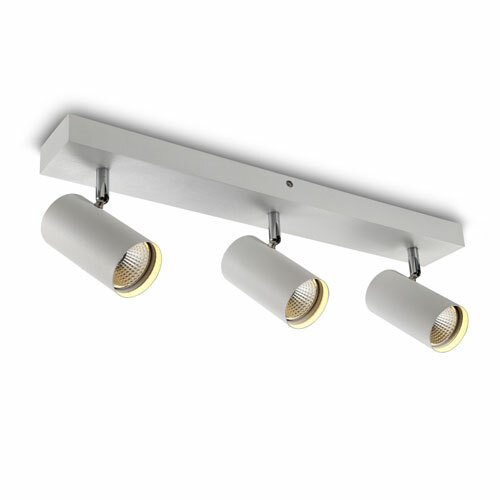 You will also find that with this modern reading light has no light bulbs to change since the LED is hardwired into the light fixture itself. Since this light is directly wired into your electricity you should have the light installed by a licensed electrician.